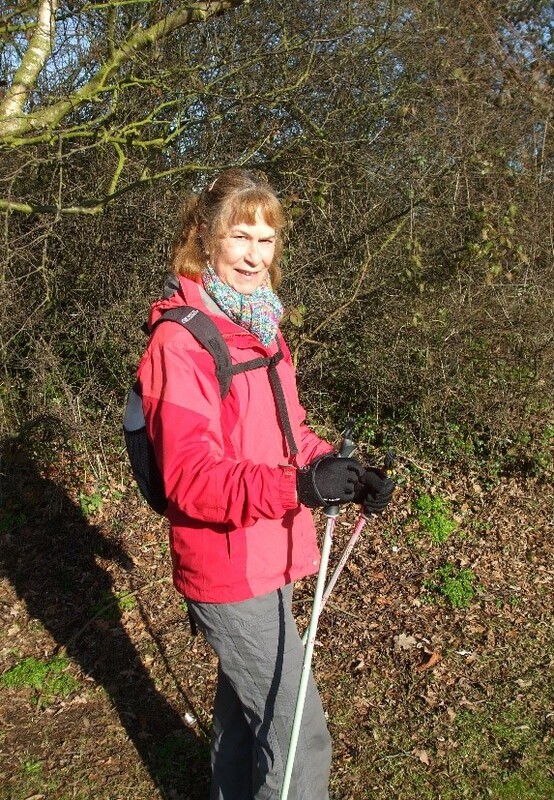 I took up Nordic walking about 12 years ago, and got hooked! Since then I have taught courses for Coastal Leisure Learning, Suffolk Sport, HF Holidays, Marlborough College, Secret Hills Walking Holidays and also privately. I also run three walks a week, so that you can keep up your newly found skill. It’s a much more purposeful way of walking, and once learned, makes normal walking seem hard work! Our groups of walkers are fairly small, about 5 – 10 people on average, and although striving for a fitness level, we don’t hesitate to stop and look at something wonderful en route!